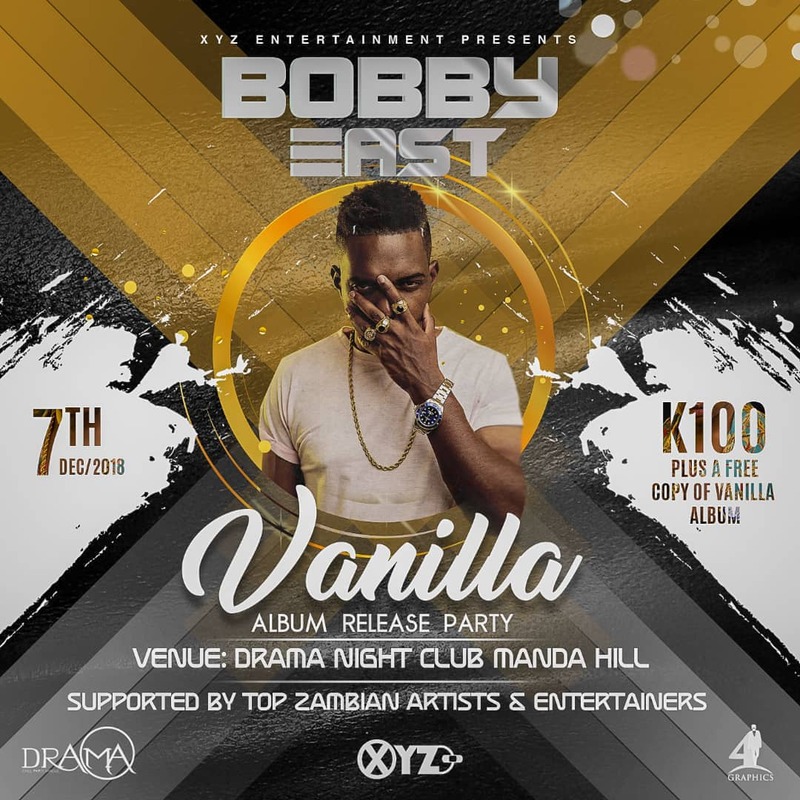 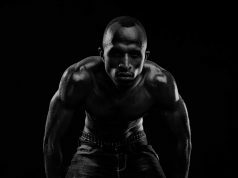 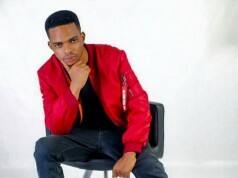 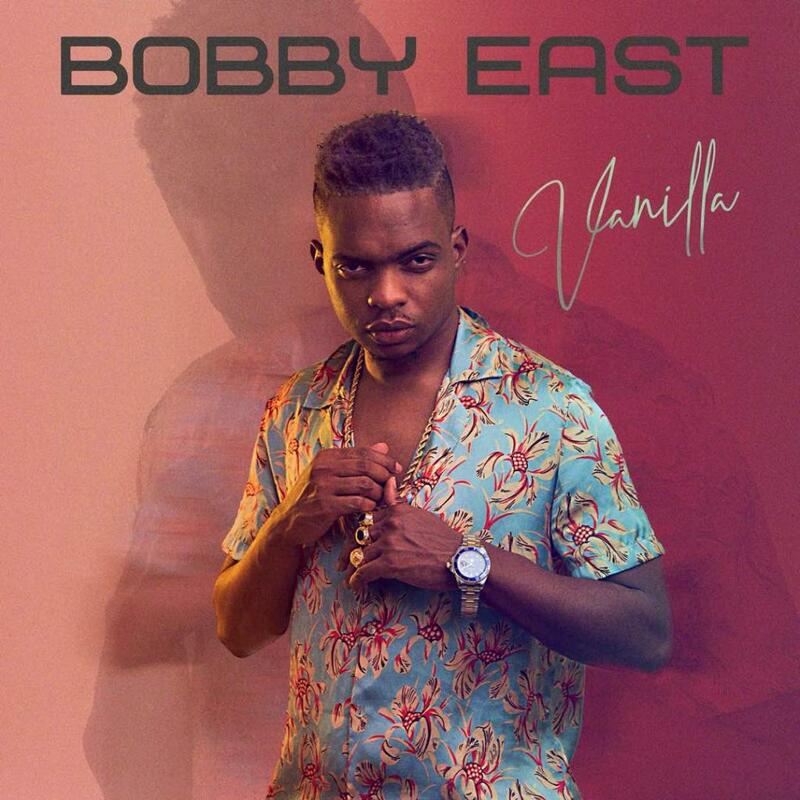 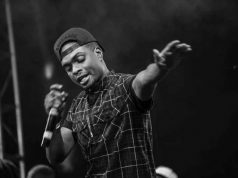 Bobby East is this weekend set to drop Vanilla Album, Bobby East has also confirmed the release dates in a new song titled “Release date“ which features Elisha long. Vanilla Album drops on December 7th. 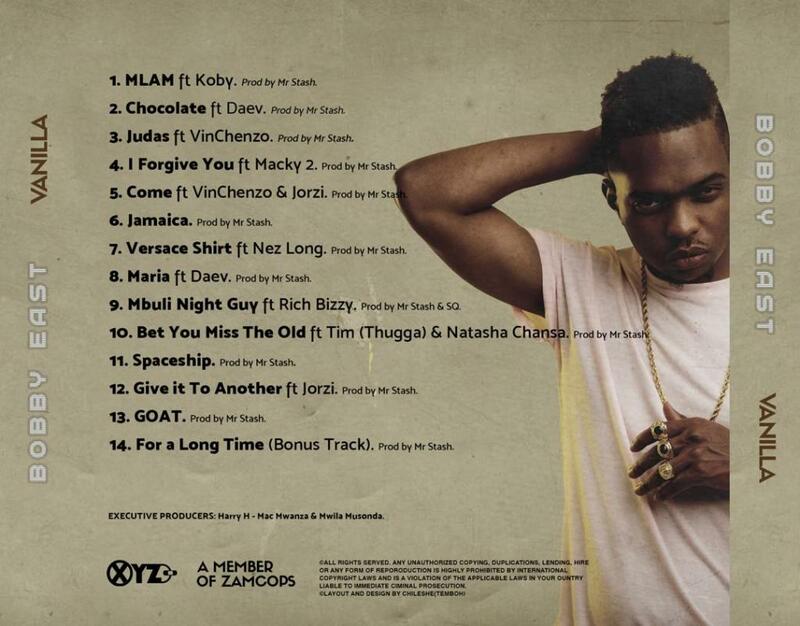 Check out the details and Track-list below.